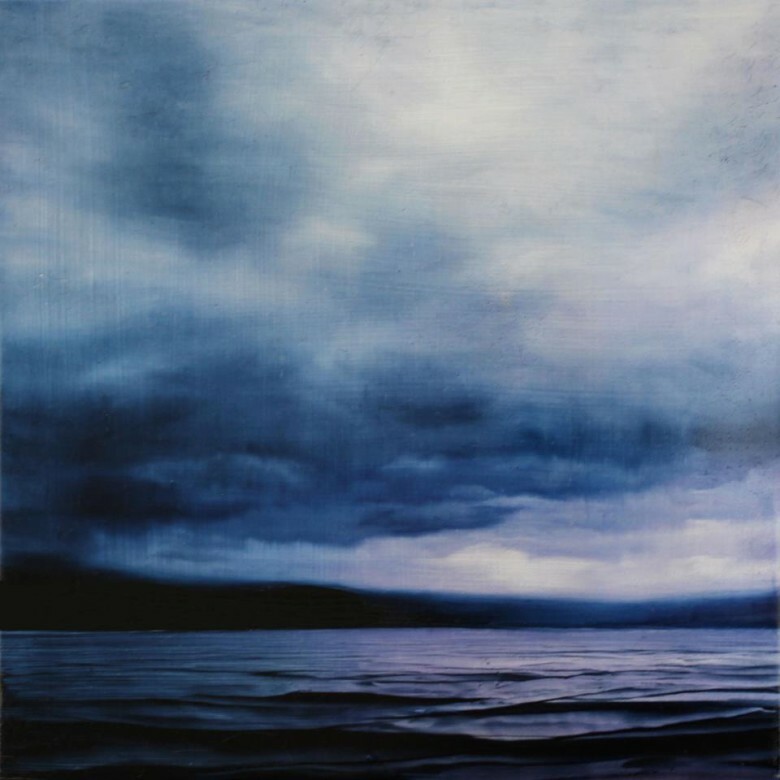 Brian Sostrom presents a solo exhibit, Darkening Light, in the Community Gallery at Confluence Gallery and Art Center September 30 – November 11 with an Opening reception September 30, 4-8pm. Brian’s atmospheric acrylic paintings are heavily inspired by the beauty and emptiness of nature. The images are not intended to communicate a specific story, but, rather to create an intriguing visual poem. Brian Sostrom was raised in the rural towns of the Pacific Northwest soaking in the tranquility of nature and the peace and solitude that inform his work today. Brian attended Washington State University where he studied computer generated art and design. Digital art became the cornerstone of his profession while his passion remained painting. Acrylics lured him back to painting with their ever-expanding catalog of new mediums and materials. Brian combines traditional techniques with unusual materials in a way that encapsulates digital ideas, layers and depth, in a very physical way. Sostrom has presented solo shows at regional colleges and art galleries in Oregon, Washington, Idaho and Alaska. His challenge remains balancing his time between the computer and the paintbrush.